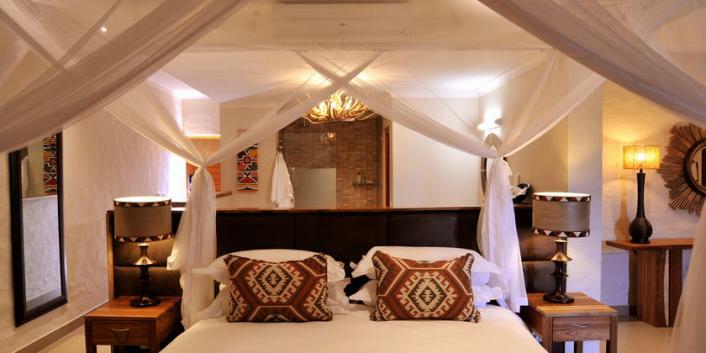 The stylish Safari Club is a fairly new 20 room development, opened in August 2012, and sets new standards for luxurious style and quality service in Victoria Falls. Part of the Africa Albida Tourism group, Safari Club joins an exclusive portfolio which includes the award-winning Victoria Falls Safari Lodge and MaKuwa-Kuwa restaurant, Lokuthula lodges and The Boma restaurant (all located within the Victoria Falls Safari Lodge complex) and Ngoma Safari Lodge, located on the edge of Chobe National Park in Botswana. 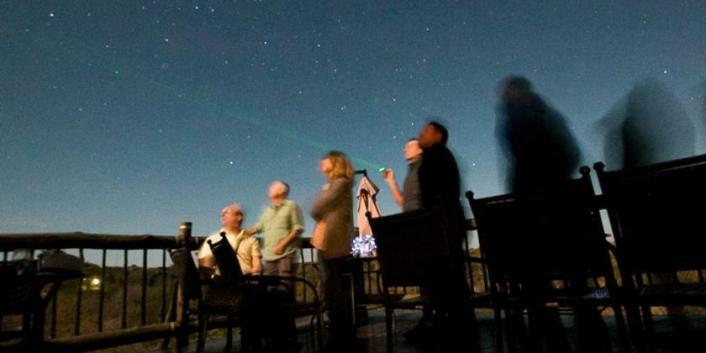 The Safari Club is situated between the Safari Lodge and Lokuthula Lodges, located within the open managed grounds of the Safari Lodge resort and perched on the ridge overlooking a virtually unspoilt bush panorama, complete with nearby waterhole, varied wildlife and magnificent sunsets. This luxury development, designed with a commitment to the highest quality and furnished with style and elegance, offers 16 Club rooms and four suites, each boasting en suite bathrooms, air conditioning, complimentary wi-fi, minibar, in-room digital safe and screened balconies. The spacious rooms are 50% larger than the rooms of the neighbouring Safari Lodge. 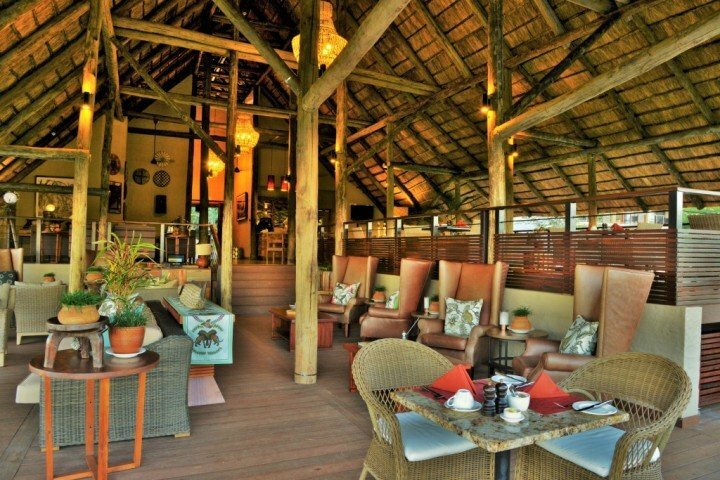 The Victoria Falls Safari Club commitment to the highest quality service extends to private check-in and check-out and a multi-function area that includes bar, lounge, restaurant, terrace and swimming pool areas all supported with butler service. Safari Club residents have access to all existing services and facilities on the resort, such as the Victoria Falls Safari Lodge and Boma restaurants, but no other resort guests have access to Safari Club areas, ensuring the privacy of Club guests. In line with the group’s commitment to limiting the environmental impacts of its operations, the building work included the careful removal and replanting of several trees and use of local construction materials. 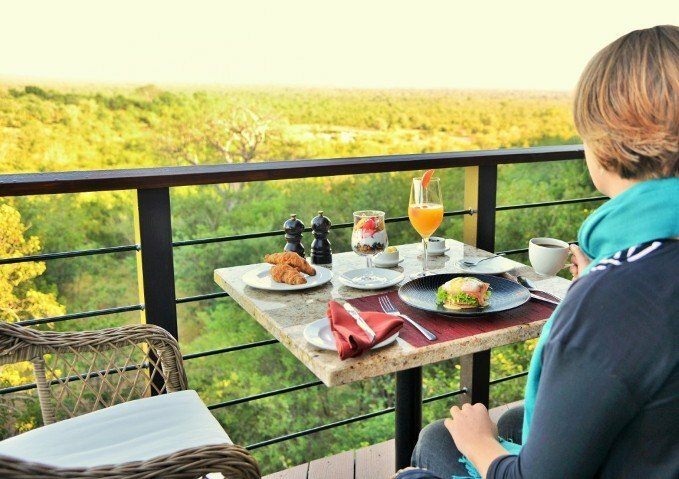 Victoria Falls Safari Club offers a different option to luxury travellers, with great views and quality exclusive services, only a few kilometres from the Falls. 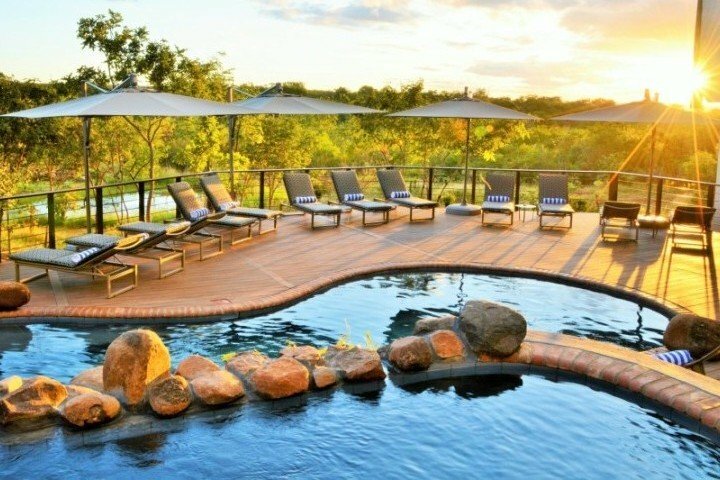 • Panoramic bush views over waterhole frequently visited by elephant, buffalo and other wildlife through much of the year. No children under 10. Children aged 10 and 11 years are 50% of the adult rate. 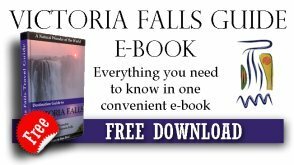 • Airport transfers can be arranged from Victoria Falls, Livingstone and Kasane airports and towns. Contact us for more information.